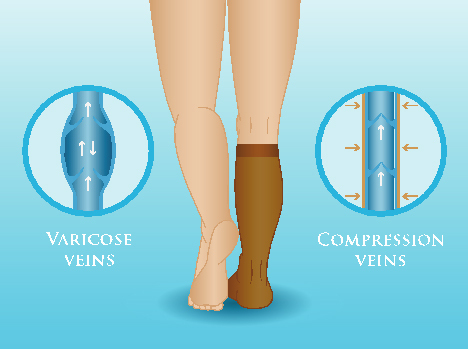 Graduated compression stocking improve the return of venous flow from legs and may prevent progression of varicose veins. However, they do not get rid of the existing varicose veins. 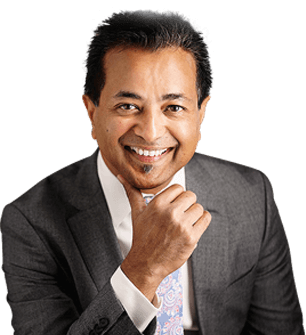 In certain circumstances where surgery is unsafe or not possible due to reasons such as pregnancy or poor health, stockings may be a very good alternative to surgery for symptomatic varicose veins. Compression Stockings are graded into different classes based on the compression pressure they apply to the calf. The class of stocking that is suitable for any particular individual will also depend on the arterial blood supply into the leg as otherwise it can have a tourniquet effect on the leg. Individual’s leg circumference and height are taken into consideration when measuring up for stockings which fits. These stockings are to be worn when on your feet during the day-time but can be taken off when resting with the legs elevated and in bed. Your doctor can give you a prescription for compression stockings after a thorough assessment.